If you know much about contemporary electronica, you probably know the story. 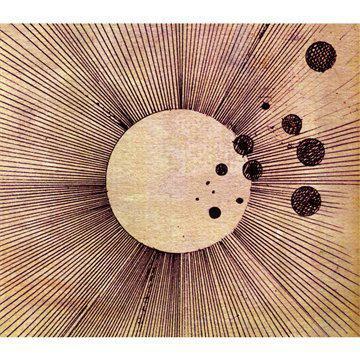 Steve Ellison, aka Flying Lotus has been on the scene for a number of years now. 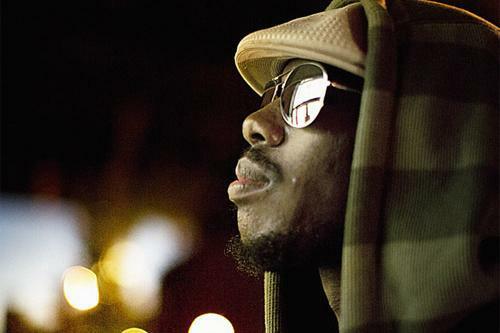 Being the great-nephew of Alice Coltrane (wife of John) and therefore a cousin of Ravi Coltrane, he has experimental, boundary-pushing creativity in the blood, except that for FlyLo (as hipsters know him), his weapon of choice is electronics rather than the saxophone or piano. After releasing three studios albums since 2006 (1983, Los Angeles, and Cosmogramma), as well as a multitude of singles and EPs, he's back with Until the Quiet Comes, released on Warp (his home since 2007). Things start promisingly with the jam-packed 'All In', full of the multi-layered instrumental flourishes which made Cosmogramma very pompous but also quite intriguing. This contrasts nicely with later minimalist offerings such as 'Tiny Tortures' (which seems to borrow heavily from fellow Los Angelean Shlohmo's lo-fi approach). Before we know it, we're at 'Getting There' , featuring vocals from Niki Randa. Despite the somewhat clichÃ©d, 'floaty', delay-laden female vocals (a trick he also utilises on 'Phantasm', featuring Laura Darlington), the beat drives and the electronic textures are warm and engrossing. However, it's gone before it's really got started. In fact, the tracks on Until the Quiet Comes probably average out at two-and-a-half minutes each, all blending into one. This has always been a feature of his work, but there seems to be even fewer distinguishing features between tracks here. Add to this the fact that some tracks will suddenly do an unexpected about-turn halfway through. This keeps more open-minded listeners on their toes, but it would probably infuriate DJs. Throughout this sonic experiment, a number of guests crop up. 'See Thru to You' utilises Erykah Badu, but she's so drenched in effects it almost manages to remove the soul from the Queen of Neo-Soul. Almost. Long time left-field electronica head Thom Yorke appears on 'Electric Candyman'. His voice is almost unrecognisable, half-whispering "Say my name" over and over (don't worry, it's not a Destiny's Child cover). We also hear cheesy-jazz-funk-super-bass-noodler Thundercat on 'DMT Song'. Predictably, it is pretty cringe-worthy. To be fair to Mr FlyLo, he's never one to be tied down, and despite having a familiar soundworld full of 'dreamscapes' running throughout, a number of styles are covered. 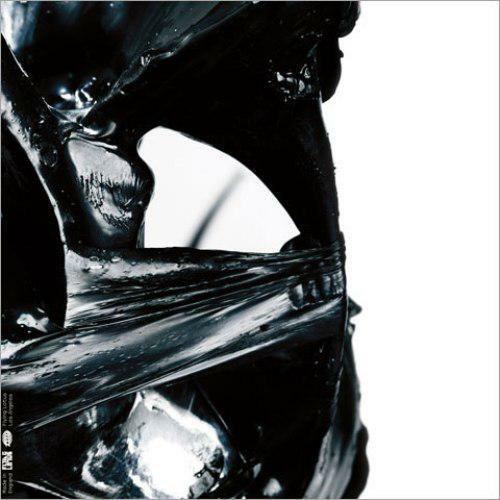 When you hear the sub-bass of 'Sultan's Request', it won't surprise you that Flying Lotus has flirted with the UK's dubstep scene and even released singles on independent UK labels such as Hyperdub. 'Only If You Wanna' even goes jazzy. 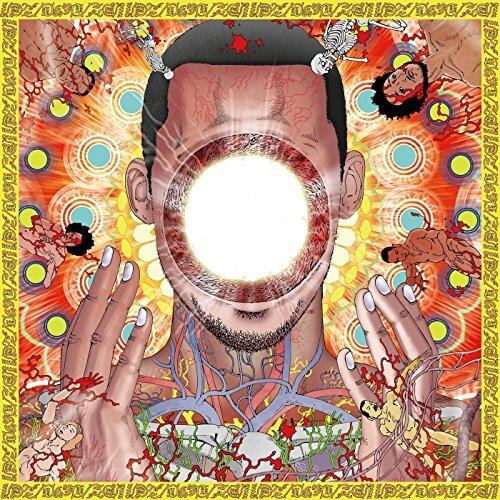 Overall, however, the album shows that Flying Lotus is increasingly in danger of having 'art' pre-fixed to whatever sub-genre you might file him under. Art-tronica or some other awful tag. This is not necessarily a bad thing, and artists with such intense exposure are rightly expected and required to push their field and challenge themselves and their listeners. But I couldn't help missing the skippy, raw beats of Los Angeles and other earlier work which helped give his music such fantastic West Coast swagger. Good chunks of Until the Quiet Comes are - I hate to say - somewhat forgettable filler. 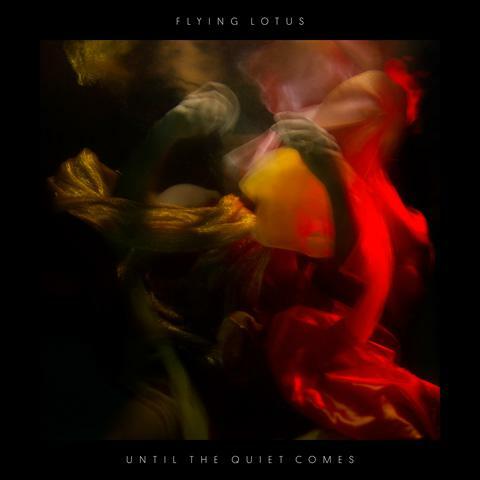 Until the Quiet Comes is a mixed offering, but it certainly proves that , for better or worse, Flying Lotus (and the scene he represents) is evolving unstoppably. I've still never listened to this album properly. It's just too easy listening for me.